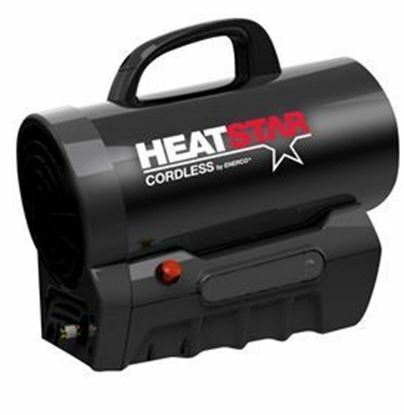 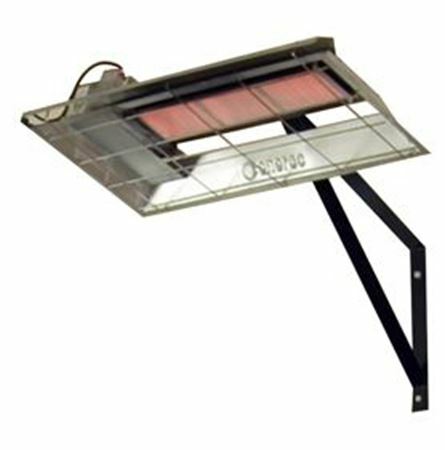 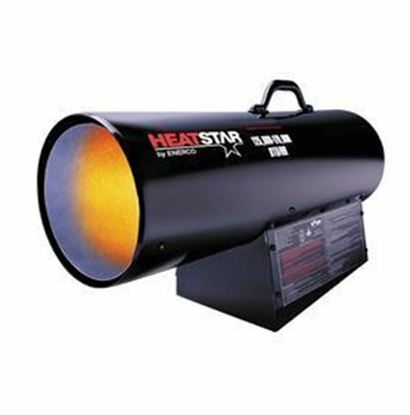 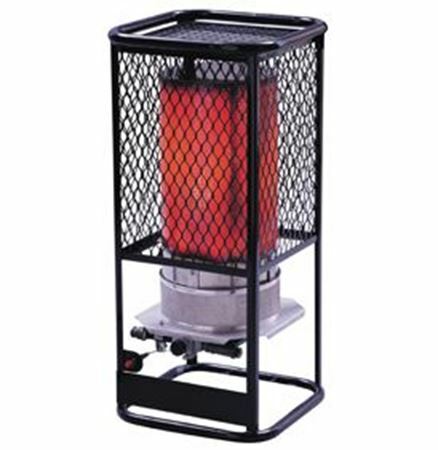 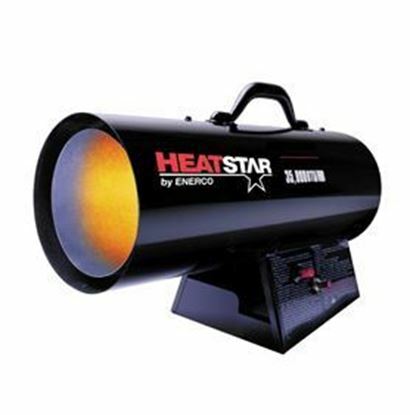 HeatStar Portable Heaters & Equipment by Enerco. 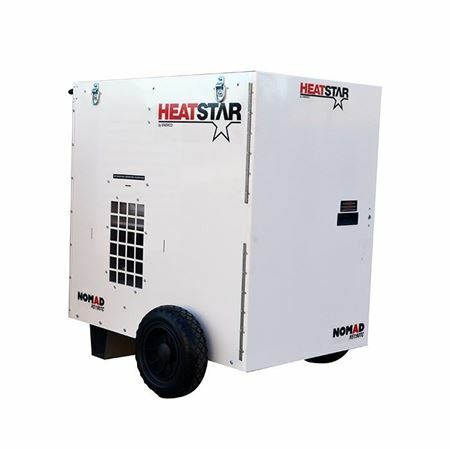 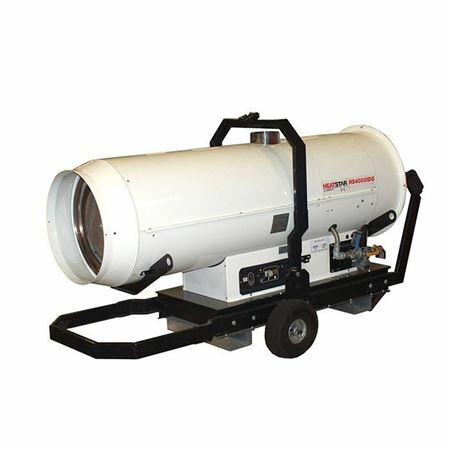 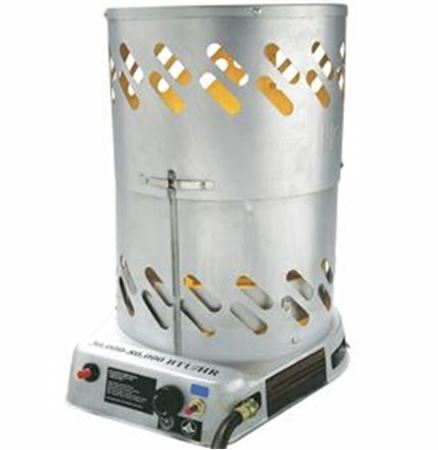 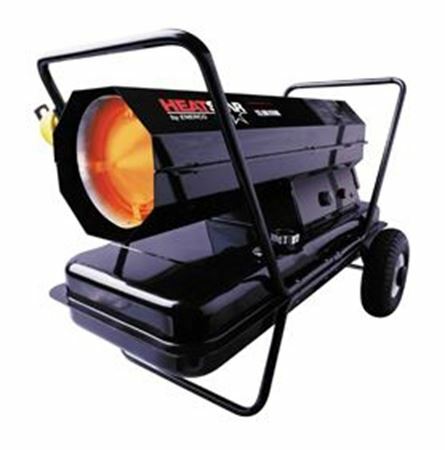 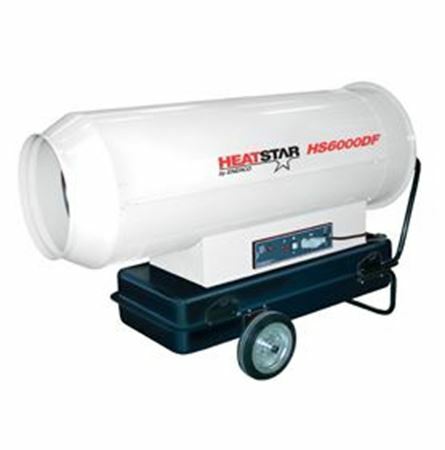 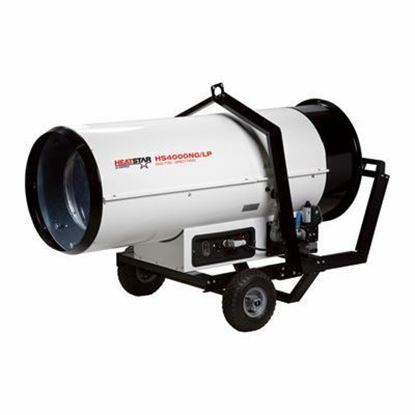 Heatstar has the right heater equipment for jobs of any size. 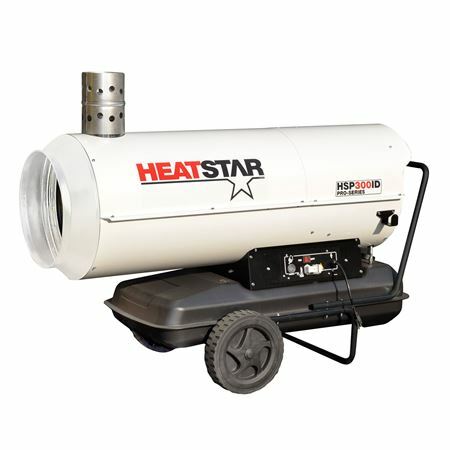 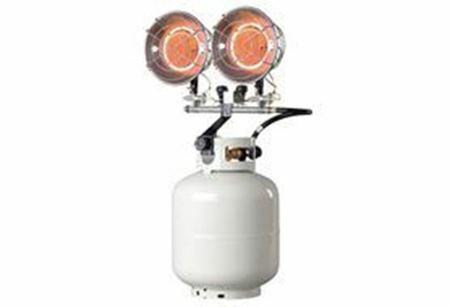 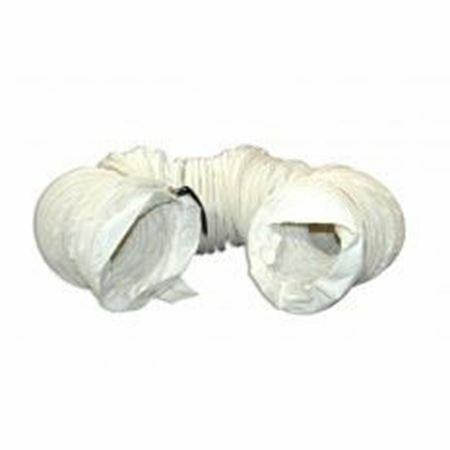 Tough, dependable, quality equipment for all your heating needs. 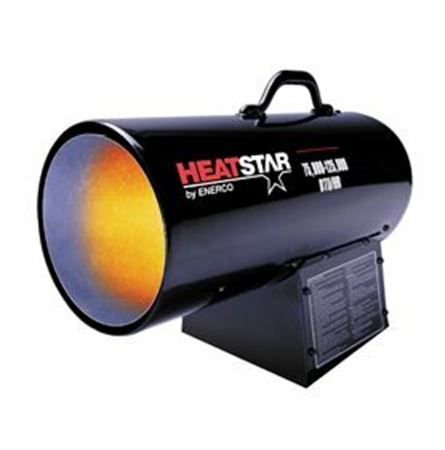 CLICK HERE to calculate the amount of BTUs required to heat a given space by using this formula.